Aamir Khan’s pull in China was visible during the Dangal phenomena and now with Secret Superstar, he has cemented his position in China. The movie has crossed the USD $ 100 million in overseas and is nearing the same mark in China. Secret Superstar has also retained its No. 1 position at the China box office, surpassing other international & new releases. With Secret Superstar, we can just imagine what madness Thugs Of Hindostan will create in the overseas market. Sky will be the limit for Aamir’s upcoming movie co-starring Amitabh Bachchan, Katrina Kaif and Fatima Sana Shaikh. Secret Superstar post its 3rd weekend is all set to touch the USD $ 95 million mark in China. The movie has earned USD $ 91.29 million (584.60 crores). The movie crossed the 500 crore mark in just 2 weeks. Post the China – phenomena, Secret Superstar made USD $ 11 million (70 crores) in the overseas market. The movie now stands at USD $ 102.29 (654.60 crores) million at the overseas box office. If we calculate the global collection the movie now stands at the grand total of 734.60 crores. The latest movie stars Aamir and Zaira Wasim. In Dangal, Zaira enacts Aamir’s teenaged eldest daughter who stuns her male opponents by defeating them in wrestling. 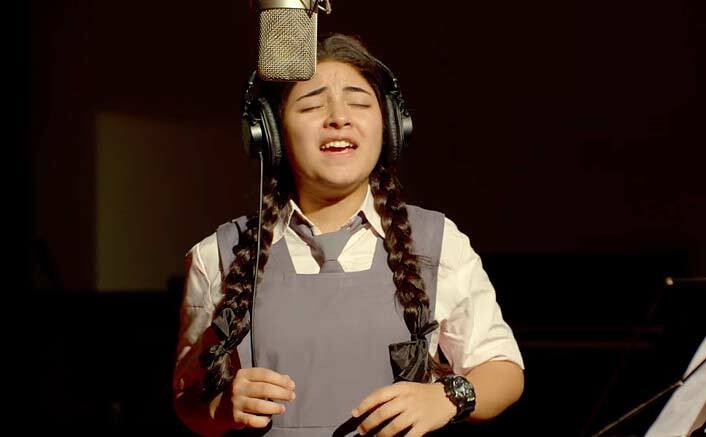 In Secret Superstar, the Kashmiri actress again plays a teenage girl who dreams of becoming a singer. The film is about how she fulfils her dreams by keeping her identity hidden. Aamir’s movies like PK and 3 Idiots have also done well in China. Aamir Khan will also be seen in Thugs Of Hindostan. The Yash Raj Films production is being helmed by Vijay Krishna Acharya, who directed Katrina and Aamir in Dhoom 3. It is an adaptation of the 1839 novel Confessions of a Thug.